A schedule of sources and further reading is here. 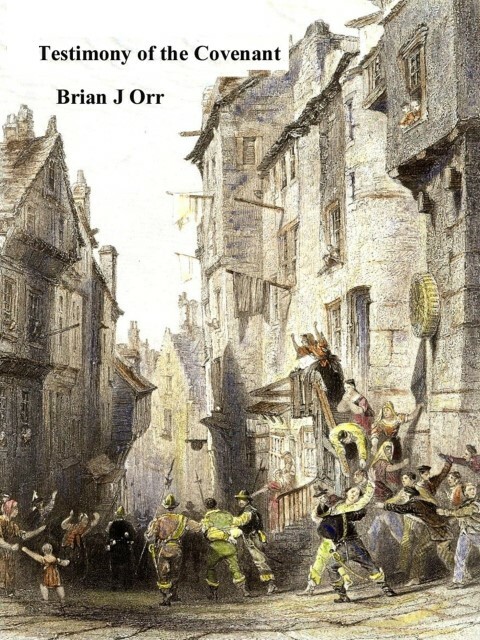 included in my books about the Scottish Reformation. 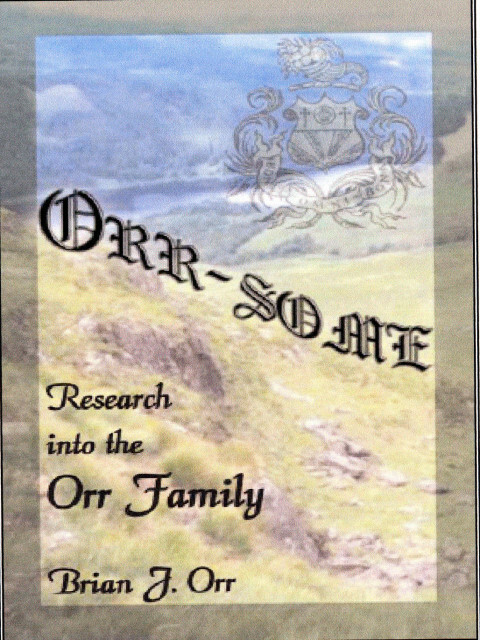 the product of over forty years interest in the origins of the Orr family. marriages, and the 1881 Census, of England, Scotland and Wales. any branch of Willow Bend Books and Amazon. $37.00 US. (1660-1685) and the thankfully short reign of his brother James II. spies; and of the experiences of the common people with the sojjers. The stories have a factual and historical base and are widely referenced. ISBN 978-1-4092-9360-6. Price £20 + pp. sowed the seed for the harvest of Protestantism. 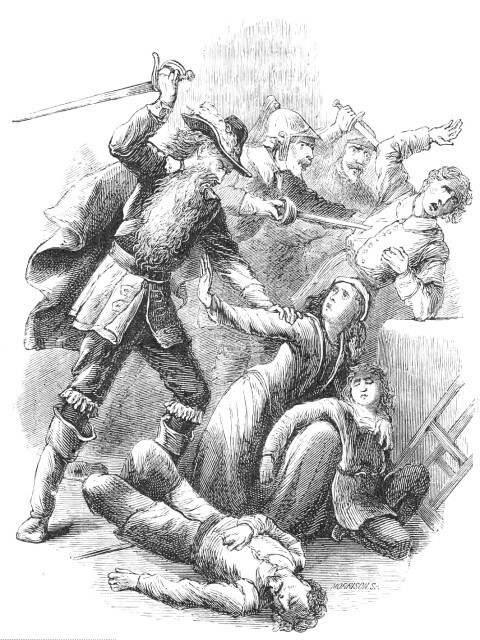 explain the “why” in the story of the Covenanters of Scotland.